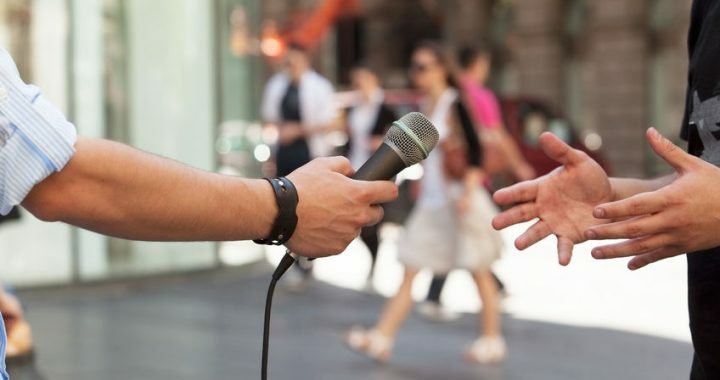 How To Take Full Advantage Of PR And Save Lots Of Money | Lawrimore Inc.
Did you know that public relations is the most economical form of marketing communications you can use to promote your business? Are you taking full advantage of this cost-effective tool? Public relations is having a revival now because it is the ideal way to promote a business, its products and services, online as well as off. Originally public relations or “PR” was all about getting “free publicity” in the news media, and that is still very important. But also in the last few years Google and other search engines have decided that the best way they can serve their search customers is to provide them with exactly what they are looking for – answers to their questions in the form of information or content. To satisfy the search engines and get higher rankings, in the last few years there has been a big shift to what is called “content marketing.” Give the search engines what they want in terms of good content, and they will reward you by sending you potential customers looking for that content. But it gets even better! You do not have to depend on Google or Bing to get customers. You can become your own publisher of valuable information using a blog and social media like Facebook and Twitter. You build your own audience and you communicate with them directly through social media. I started my career as a reporter/editor for The Charlotte Observer, then was public relations director for Davidson College for several years. Since starting Lawrimore Communications, public relations has remained a major focus and service of our agency. We’ve helped publish thousands of articles read and seen by millions of people in local, regional and national media. But it’s harder than ever to get a story in the news media. Many of them have cut their staffs to the bone and don’t have time or space for anything but the big stuff (and of course crime news :-). While traditional media are in decline, online communications are on the rise. More and more companies are discovering the benefits of combining an occasional press release for the news media with an on-going content marketing program to reach target audiences. For best results the same content can be “repurposed” for press releases, blog posts, social media, email newsletters and more. It also forms the core of a good Search Engine Optimization program. This makes public relations more cost effective than ever before as you get more bang for your buck. We can help you identify the best opportunities for news stories, content marketing and social media. Every company has stories waiting to be told. We’ll work with you to create content that is relevant for your target markets, whether they are complex or simple. Flexible pricing can be based on a project or monthly basis to suit your budget. Contact us today to learn more about how the cost-effective advantages of public relations can benefit you and your company. Call us at 704-332-4344 or use the quick contact form right on this page. We look forward to helping promote your business better than ever before!